Motorola’s Moto 360 smartwatch includes some classy watch faces out of the box, but the options don’t have to end there. An update to Motorola’s Connect app for Android now lets users build their own watch faces. Users can load an image from their phones for the background and choose from a list of different dials and tick marks. If you’d rather not start from scratch, Motorola’s pre-made watch faces can also be customized with different dials and tick marks, joining the dial color options that existed previously. 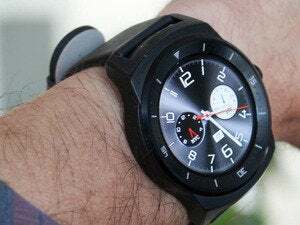 Motorola had announced the customization features last week, while also revealing new watch bands and a built-in fitness app called Moto Body. That app is available now through Moto Connect as well. 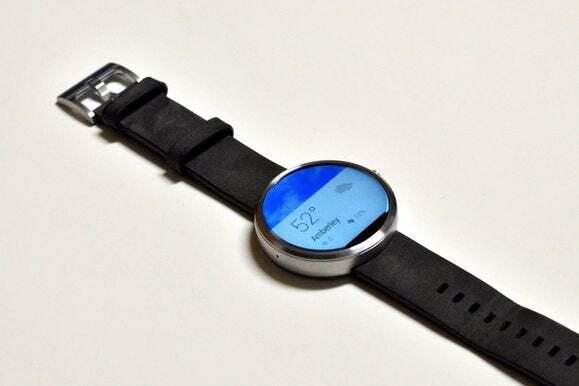 Why this matters: While the Moto 360 isn’t as successful on the hardware front as LG’s G Watch R, Motorola’s doing its best to make up for it with software. 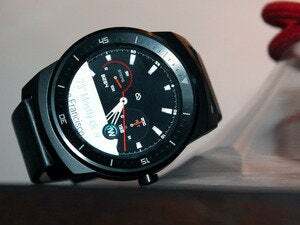 Between the customizable watch faces, the slick new health app and a slew of recent improvements in usability and performance, the decision on which Android Wear watch to get is becoming a little harder.